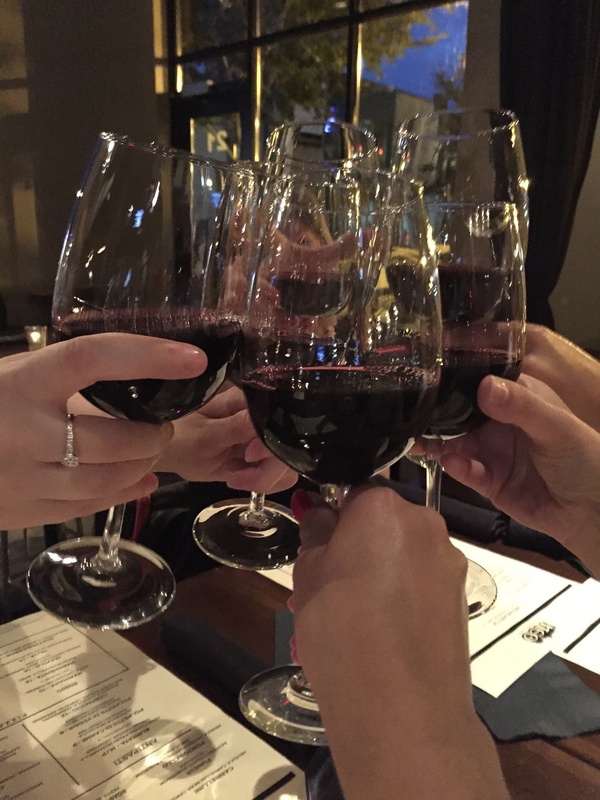 Last week, a few of the moms met up for some wine, awesome thin-crust pizza and more wine. One of them highly recommended trying The Prisoner and after six of us downed two bottles, we came to one conclusion: it was uh-mazing! 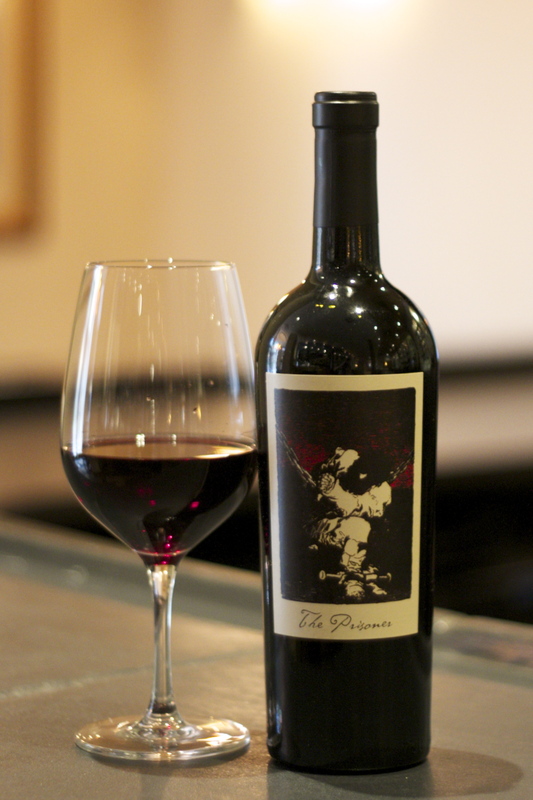 This wine is a blend of Zinfandel, Cabernet, Petite Sirah and Charbono. Charbono is new to me and it has a long history, but I won’t bore you with the details. 😉 The flavors we tasted were espresso, fig and lots of berries; it pours ultra dark into your glass. If you like a bold red, then this one’s for you. 🍷🍷🍷🍷out of 4 wine glasses for this wine. Thank you, Courtney for the recommendation. I can’t wait to try the other wines you mentioned! Some interesting facts about the wine label because I wanted to know how the name of the wine came into existence: The image on the wine bottle is an etching that is dark and unsettling depicting a prisoner during the war between France and Spain. The artist is Francisco de Goya and the etching is entitled, The Little Prisoner. The original winemaker’s parents gave him this etching when he was 12 years old. It obviously left quite an impression on him. I don’t think it’s a coincidence that this wine is released each year in limited quantities on Halloween either. Credits: Courtney Elizabeth for the gorgeous top photo. gwfins.com for the wine bottle image and California Home Design for the article describing the story behind this wine’s label. I shall try this, sounds like it will go on my list to find. Average price range? Good question. I have seen it priced from $35-40 at various liquor stores.